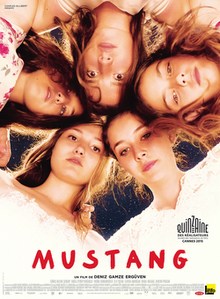 One of the nominees at this year’s Academy Awards for ‘Best Foreign Language Film’, ‘Mustang’ is a powerful film about five orphaned sisters coming of age in rural Turkey, taking in the deeply secular backdrop and an incident that causes the girls to be kept indoors for most of their life. Powerful, thought provoking and gripping throughout, ‘Mustang‘ is European cinema at its finest. 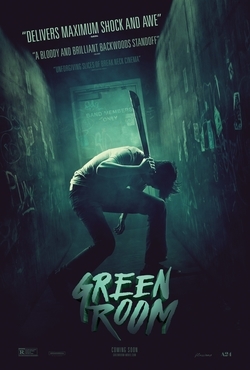 Jeremy Saulnier’s follow up to ‘Blue Ruin‘ is an uncompromising, violent thriller featuring a terrific against type performance from Patrick Stewart. Richard Linklater’s spiritual sequel to ‘Dazed and Confused‘ is a joyous romp set over a weekend in 1980 as high school pitcher Jake goes to college for the first time. Perfectly evoking the time period with a terrific soundtrack, this is a really enjoyable movie and its our favourite this month.